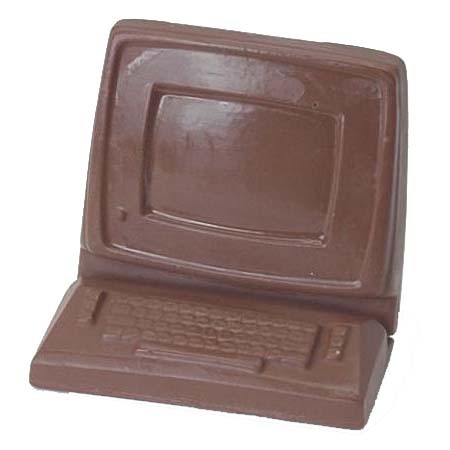 Computer Milk Chocolate (Solid) 6 oz. 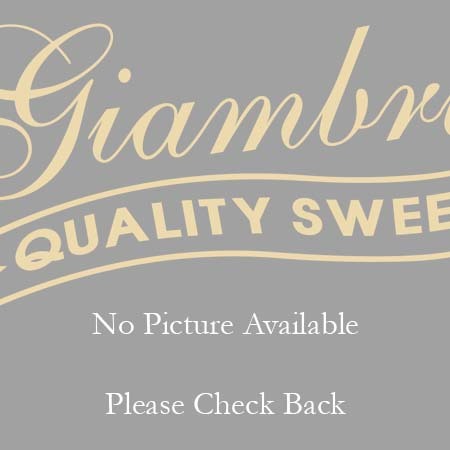 Home > Chocolates & Hard Candy > All Natural > Computer Milk Chocolate (Solid) 6 oz. 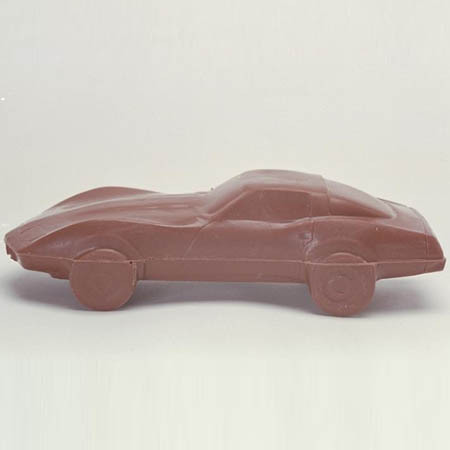 Corvette Milk Chocolate 7 oz.